At this stage in his career, Snoop Dogg pretty much does whatever he wants. After releasing the first video from his upcoming gospel album Bible Of Love earlier this month, the West Coast O.G. is back with a new EP — 220. Snoop made the announcement via Instagram late Monday night (February 19) and revealed producer My Guy Mars provided the beats. 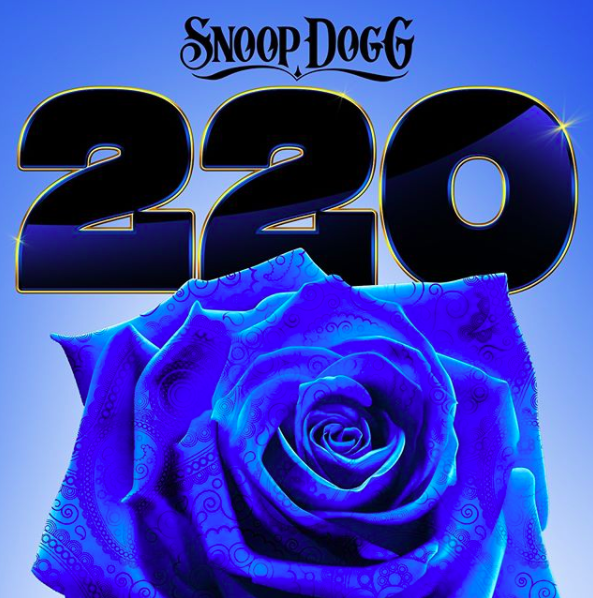 Featuring eight tracks, 220 opens with the appropriately titled “Intro,” which finds Snoop talking about how the game doesn’t change — just the players. “He’s full of surprises,” Kokane tells HipHopDX. “He hit me up on Instagram and said, ‘Kok I need you.’ We chopped it up and he told me he was on a deadline and had to take care of some other things. So, I went in and knocked it out. I wrote the song in my head on the way to the studio. It took about 10 minutes for me to lay it down. Guests on the EP include October London, Jacquees, Dreezy, Goldie Loc, LunchMoney Lewis, Kokane and Hypnotic Brass Ensemble.